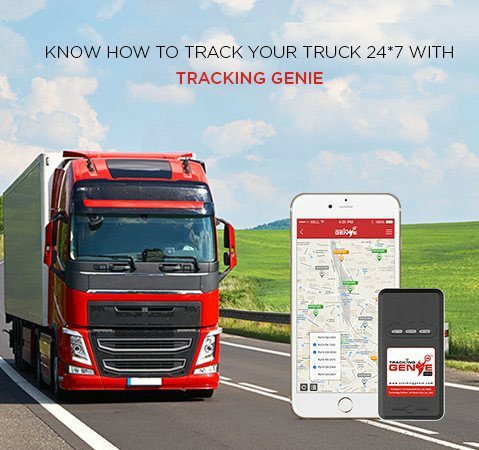 Track your Trucks, Drive More Business! What makes Tracking Genie Different? 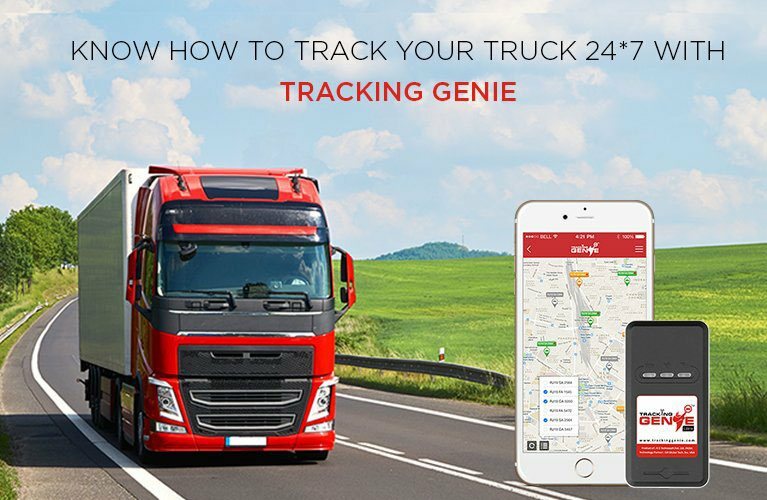 Tracking Genie provides an active truck tracking system as it transmits data in every 30 seconds. This gives you real-time location information. This feature allows Tracking Genie to make the most accurate and up-to-date mapping available to its users. You can zoom all the way down to the street level, and make use of street as well as satellite views. Extract reports which are easy to understand, on a weekly or monthly basis. Generate reports instantly wherever or whenever required. Avail this Opportunity. Optimize your Logistics. Request for a GPS Truck Tracking Demo. TODAY!